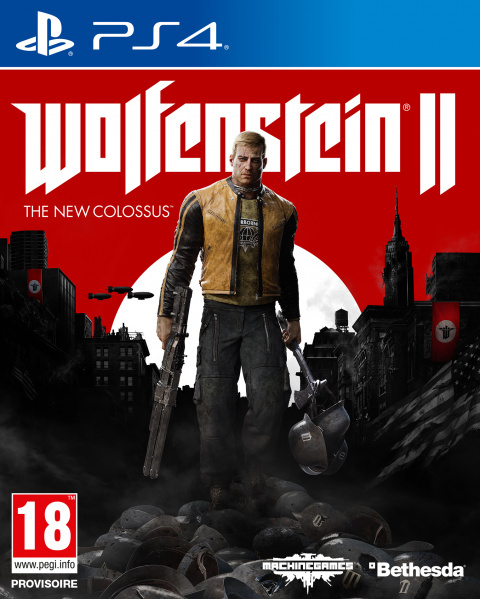 Description Wolfenstein II: The New Colossus is the second installment of the first-person action game-shooter Machine Games and Bethesda that, built under the id Tech graphics engine, sets its development in a United States under Nazi control in 1961, with locations like Roswell, New Mexico, New Orleans and a post-nuclear Manhattan in a story with more relevant and brazen overtones than its first part. Under the role of BJ Blazkowicz, an emblem of the series of first-person shooter, the player must equip himself with an arsenal of brutal weapons and unleash new skills to break through legions of advanced Nazi soldiers, cyborgs and Ã¼bers. -soldiers. tested on 5.05 & its work like a charm. Do you have this in Mega download? Can you give the password please ? The link is dead.